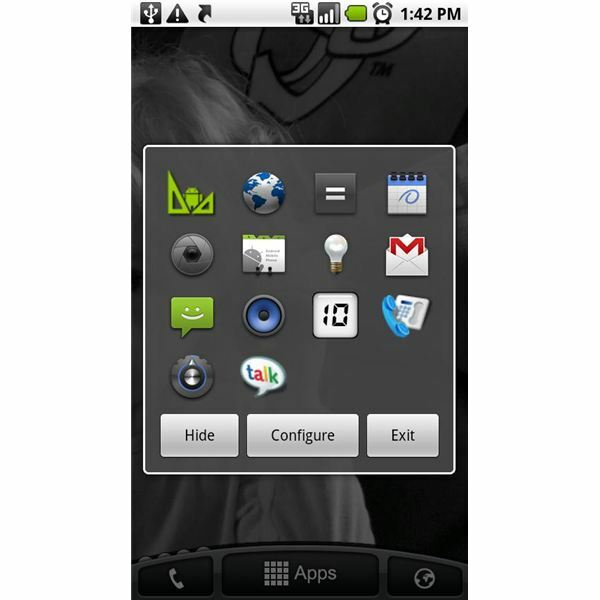 What are the Best Android Applications? There are currently around 70,000 to 100,000 Android apps available on the Android Marketplace. Sadly, any Android phones can only accommodate so much. So choose wisely which of these Apps deserve a place in your Android phone’s memory. Here's the first part of our top 50 best Android applications. 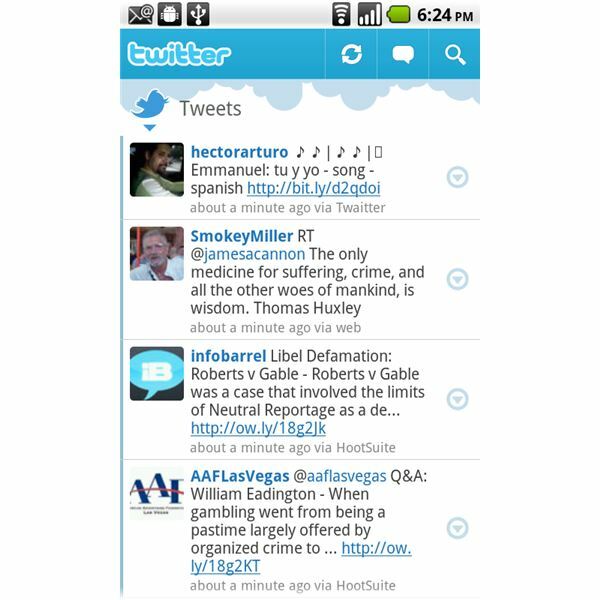 Any list of the best Android applications wouldn’t be complete without including a Twitter app. Fortunately, the Android version of Twitter’s mobile app lives up to everything that the web version is. The folks at Twitter who developed the Twitter Android app made sure to cover every little detail of Twitter in this Android version. 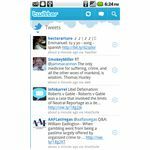 The result is a great app that lets you do all your Twitter chores and even have some extra features not known to its other mobile versions, such as the real-time updating Twitter trends on the app's main screen. 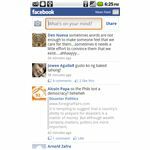 Next to Twitter, the Facebook Android app is perhaps the most downloaded and widely used Android app. Like Twitter, Facebook for Android tries just as hard to mimic the Facebook web interface. And true enough, the Facebook Android app lets you read updates of your friends, see friend profiles, photos, as well as check and edit your own profile, inbox, and notifications. 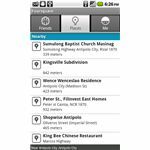 The app lets you post updates on your wall and upload photos you’ve just taken or ones already residing in your phone’s photo gallery. 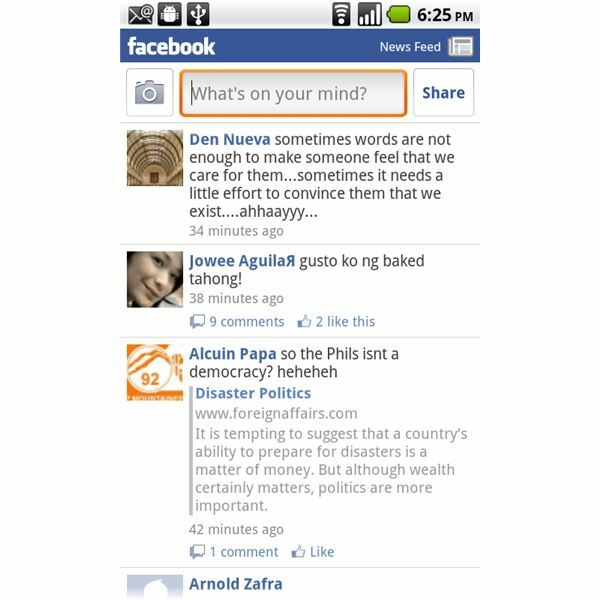 Read our full review of Facebook for Android app. In terms of popularity, usage and media coverage, Foursquare deserves to be the number 3 social media player following Twitter and Facebook. What started as a mobile social recommendation service for places is now a full-blown, widely accepted social networking site. 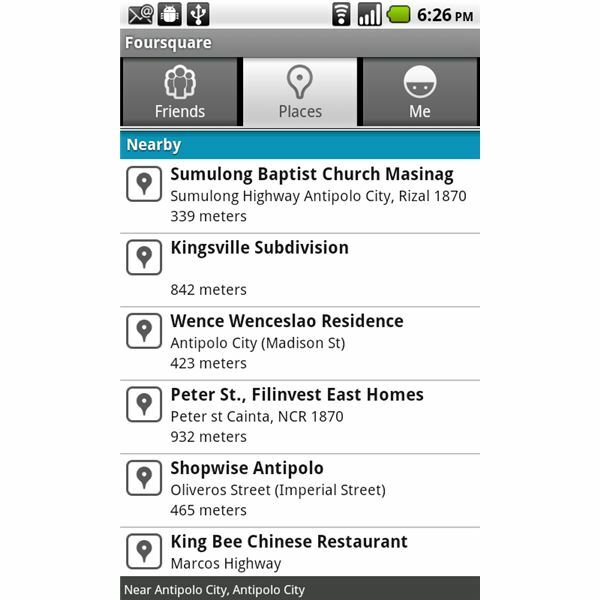 Foursquare for Android runs fast on both Wi-Fi and the 3G network and lets you quickly check-in on places. It also lets you earn colorful mayorship and other badges. 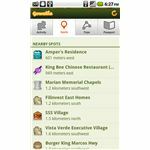 Gowalla may be playing second fiddle to Foursquare in the mobile location-based service market but it certainly deserves a mention of its own as one of the best Android applications. One thing I really like about Gowalla for Android is its fun approach to this kind of service. 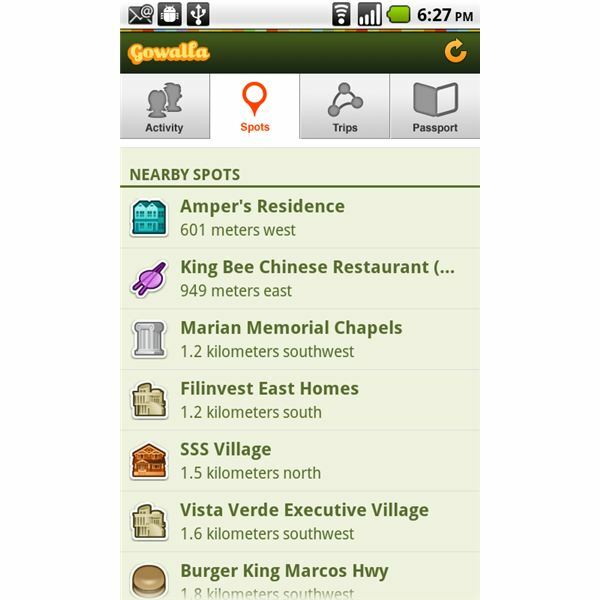 Foursquare is a more serious service while Gowalla is more colorful and fun. Its interplay with Google maps for depicting places is also quite good. The app lets you check-in on places visited by your friends and lets you earn trophies and icons the more you use it. I’ve always have high regard for Amazon when it comes to the mobile version of their Kindle service. And Kindle for Android is no exception. 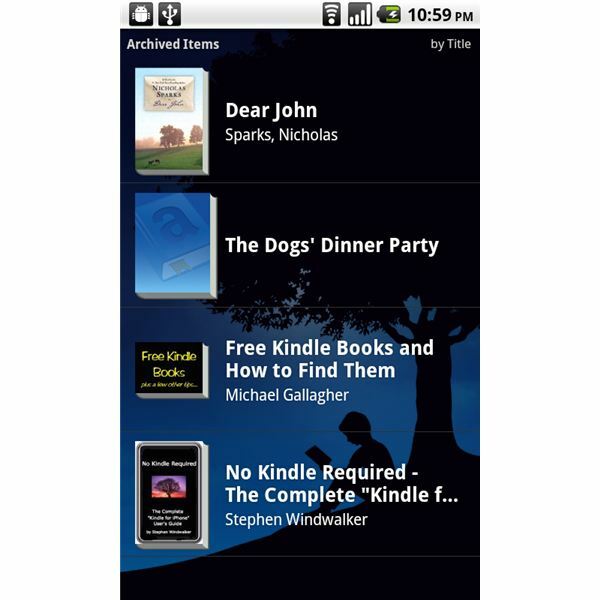 The app is robust and works pretty well with the default Android browser when you are purchasing ebooks from the Amazon Kindle Bookstore. You’ll hardly noticed that you are actually being thrown out of the app. The interplay runs smoothly. Kindle for Android lets you purchase ebooks from Amazon and read them at your own leisure, any time and anywhere. It also smoothly syncs with your Amazon Kindle accounts so you'll always be at the last page of the ebook you were reading when you open the app from your Android phone or other devices which support the Kindle app. Download Quick Office Connect for Android. 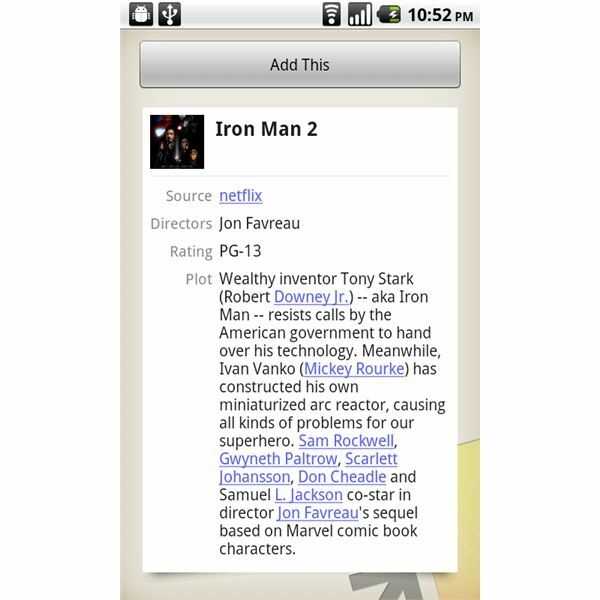 This is one of the first apps that I downloaded when I got my Nexus One and it’s a must have for every Android phone owner. What the app does is to let you manage files on your phone without connecting it to your computer. It lets you copy, paste, move, delete, open apps, create and add folders to your phone’s root directory. What’s great about ASTRO File Manager is that it allows you to manipulate multiple files at the same time. 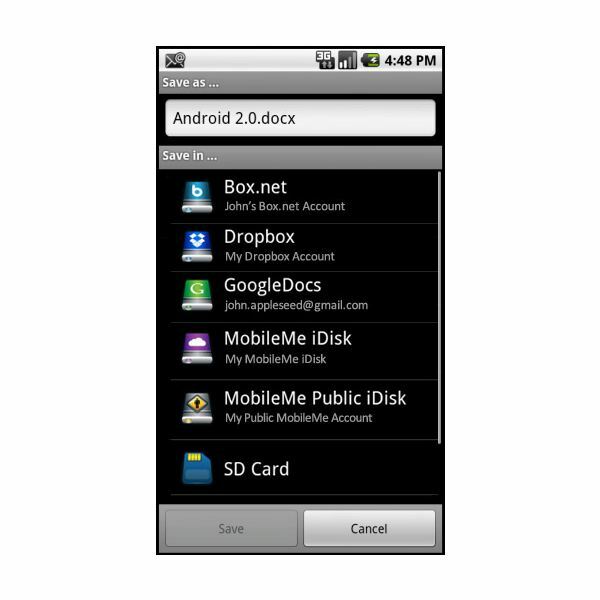 It also lets you search for files stored in your phone easily making it one of the best Android applications out there. Springpad is another great app and a free one as well. If you’re familiar with Evernote, Springpad is more or less its counterpart for the Android platform. The app lets you easily save ideas, places and things you encounter while-on-the-go. 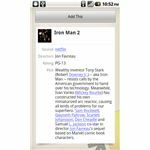 It automatically organizes information you’ve collected for easy retrieval later on. To appreciate Springpad for Android, make sure to create your own account on Springpadit.com. This Android app syncs with your Springpadit.com account, hence you can save items while using your computer and access them later on from your Android phone. Download App Launcher for Android. Many who have seen this app got featured on the Android Market might have disregarded it because it’s a medical app. True enough, the Epocrates may be full of drug information that is useful for medical practitioners but it could also be useful for ordinary people like us, especially in times of emergency when we need to find out information about certain needed drugs. 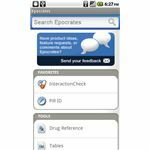 Thankfully, this app has got us covered with various drug-related information such as drug interaction checker, pill identifier and medical calculators. The app features a nice and easy-to-use interface as well. This series covers the top 50 best Android apps available for your Android phone.